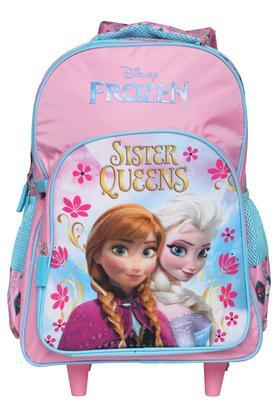 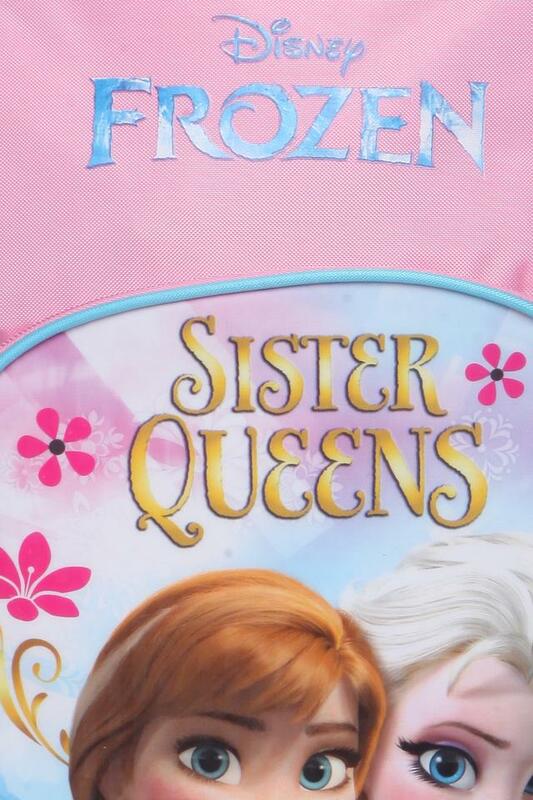 This backpack from the house of Disney will surely become the instant favourite of your kid. It has been crafted with care using premium quality material that not only lends it a good finish but also promises easy maintenance. 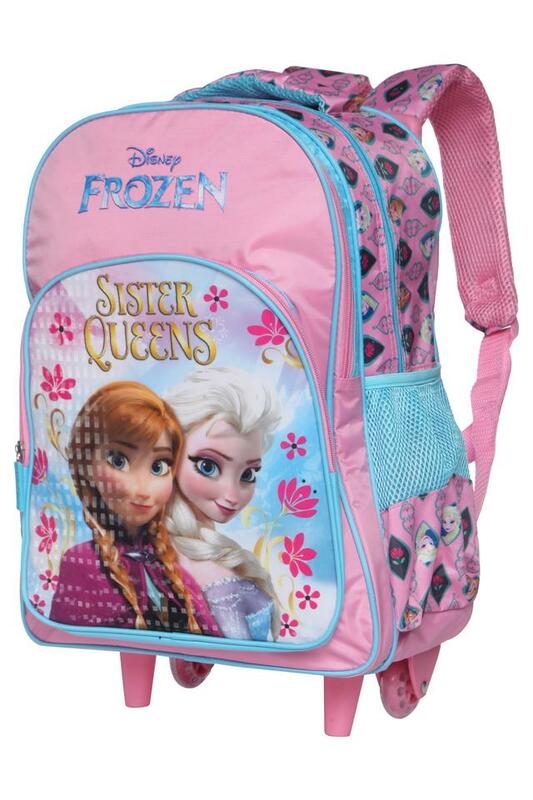 Besides, it features a printed pattern which further adds to its overall design. 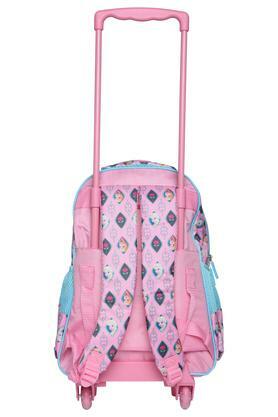 Help your kid set a new fashion trend by making her carry this stylish backpack to school. 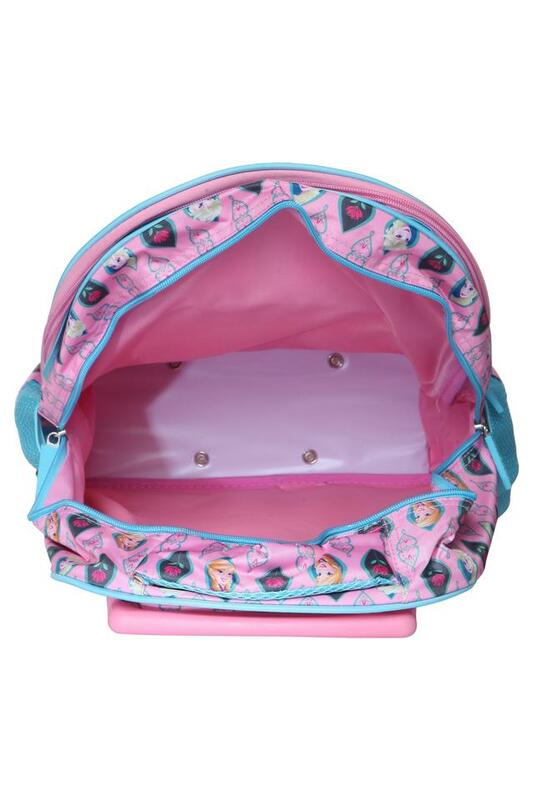 Made of fine quality material, it can be used on a regular basis to carry his or her belongings in an organised way.